Select a date that's not conflicting with other schedules. Also, consider the season (outdoor versus indoor) and time of year when planning far enough in advance to hold your tournament. One recommendation suggested beginning tournament preparation at least 180 days in advance. Others may not need that much prep time however. Once those details are ironed out, you are ready to book your venue. Who Or What Is The Tournament For? Before getting too far along, the person (or people) organizing the tournament should be clear on who the event is for (youth team, recreational league, etc.) and how many teams will participate. Keep in mind that having too many teams involved could complicate the tournament more than make for a successful outing. Tournaments can also be the perfect stage to organize a fundraiser for a local charity, non-profit, or to support a common cause. Since first launching the Wooter App, over 20 custom apps have been built, 1000+ leagues created, and 100,000+ users signed up to help manage their team, league, or tournament. To help with an effortless sign-up period, make your tournament registration available for enough in advance for both individuals or teams to register for the event. Player name, team name, contact information, open dates and closed registration dates all factor into an easy registration. Adding a waiver and payment options should also be included. 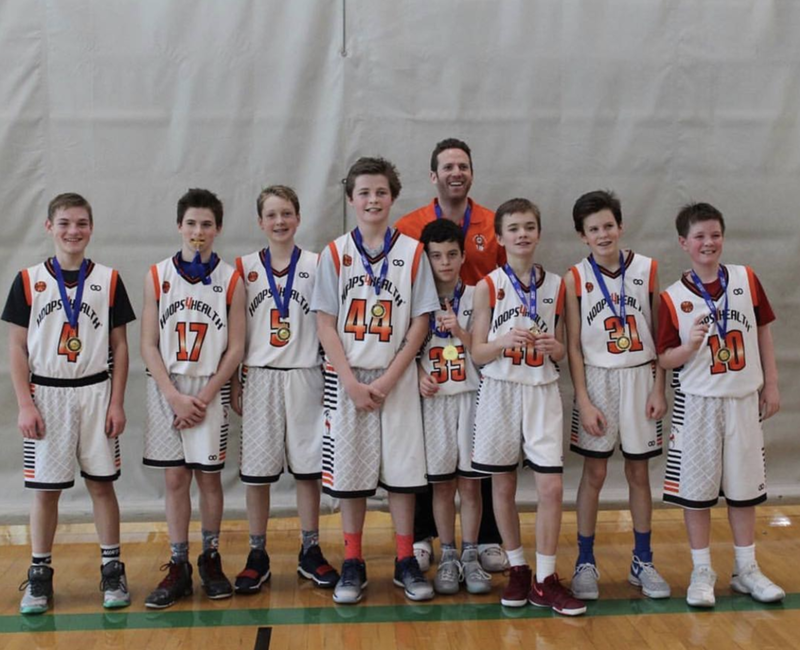 Wooter has you covered by hiring referees for your tournament games with Wooter Refs. Along with partnering with referee organizations, referee assigners, and officials from all over the United States, securing referees for your basketball tournament is achieved in three easy steps: request a ref, connect and speak with a Wooter Refs representative, and sit back as Wooter helps hire the right official and officiating crew for your basketball tournament. 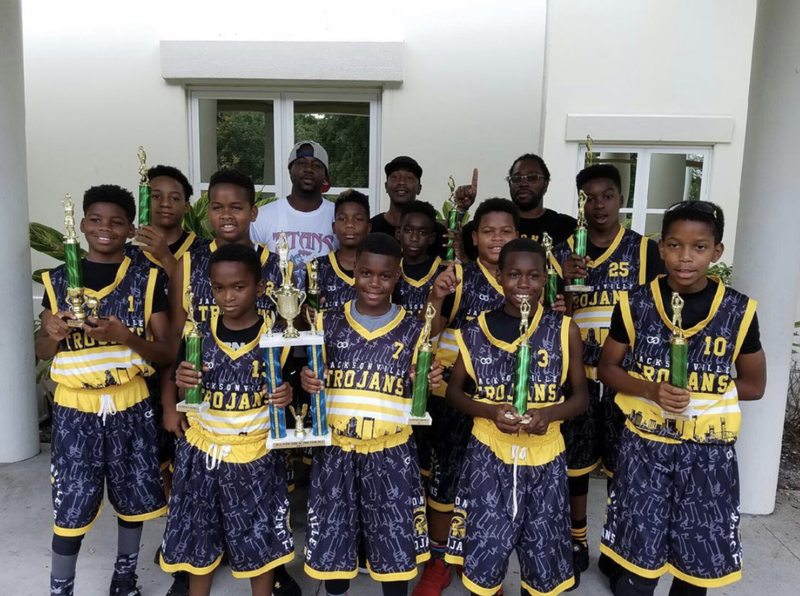 More and more, programs have been set in place by Insurance companies offering sports and liability insurance for teams, leagues, and tournaments within youth and adult basketball (and other sports) to cover players, coaches, staff members, and volunteers among others. Once you know who is competing and the teams who have competed their registration, it's safe to set your tournament schedule. The schedule really sets the tone for your entire game day and allows you to plan out your overall timing (from warm-ups to actual game time, halftime, and postgame) of the event. With the Wooter App, you can keep track of your players and teams stats as well as the schedule for those teams. 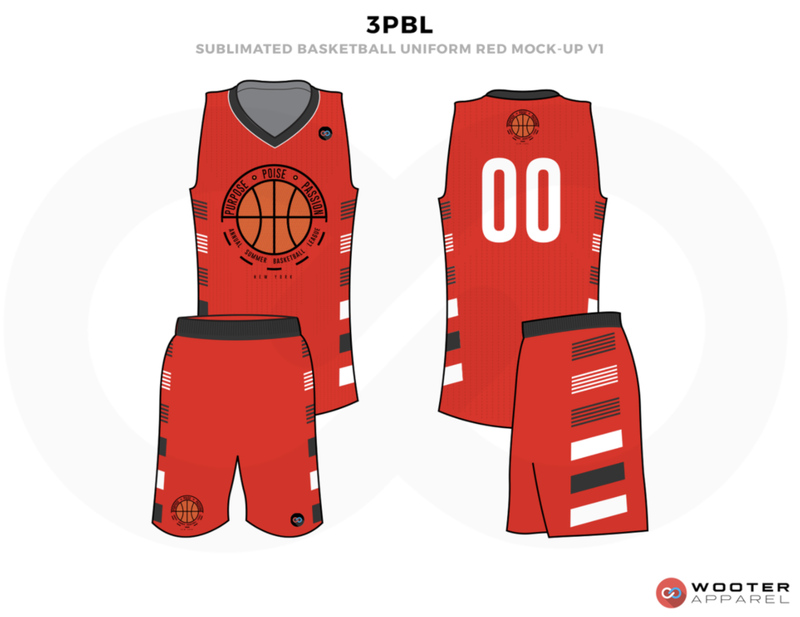 You will also be able to order team uniforms and apparel for your teams players. Communication is key. That's why Wooter put an emphasis on direct messaging and group messaging with the Wooter App. Weeks and days prior to the tournament, players, coaches, staff members, volunteers (the more helpful hands, the better) and those attending the tournament will need to be updated on the details, particularly if you are promoting and marketing your tournament. Don't get caught without having food and beverages available and managed by a staff member or volunteer. Come prepared with options for eating and drinking, regardless if you're planning to have a healthy food selection on hand or just snacks for purchase. This is where Wooter stands out. 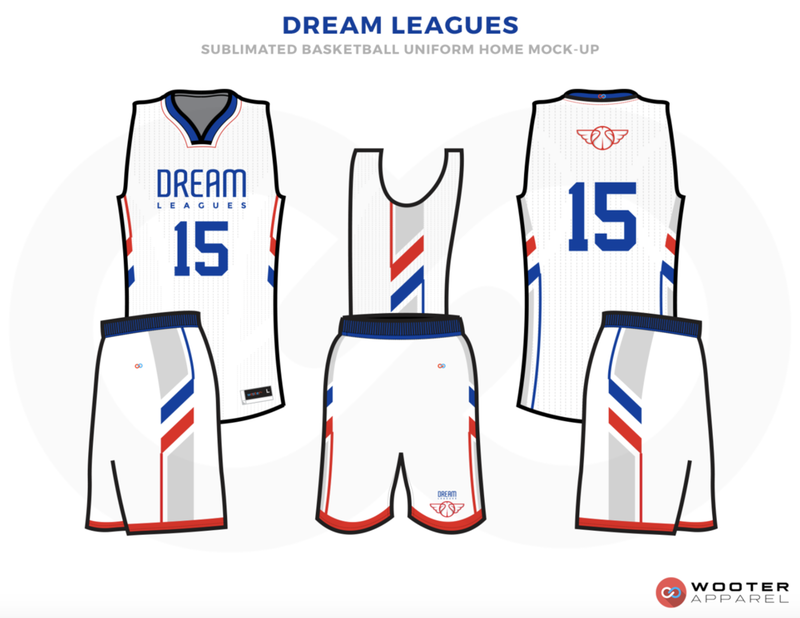 Part of the tournament experience is being able to represent your team with customized basketball jerseys, tee-shirts, shooting shirts, hoodies and accessories commemorating the event. Bulk and rush orders are available and the quality of Wooter Apparel gear truly helps set your tournament apart from the others. Wooter has your back.